Nintendo and Cygames have reached a business agreement that has seen the companies partner to create Dragalia Lost, an all-new original action RPG application for smart devices. 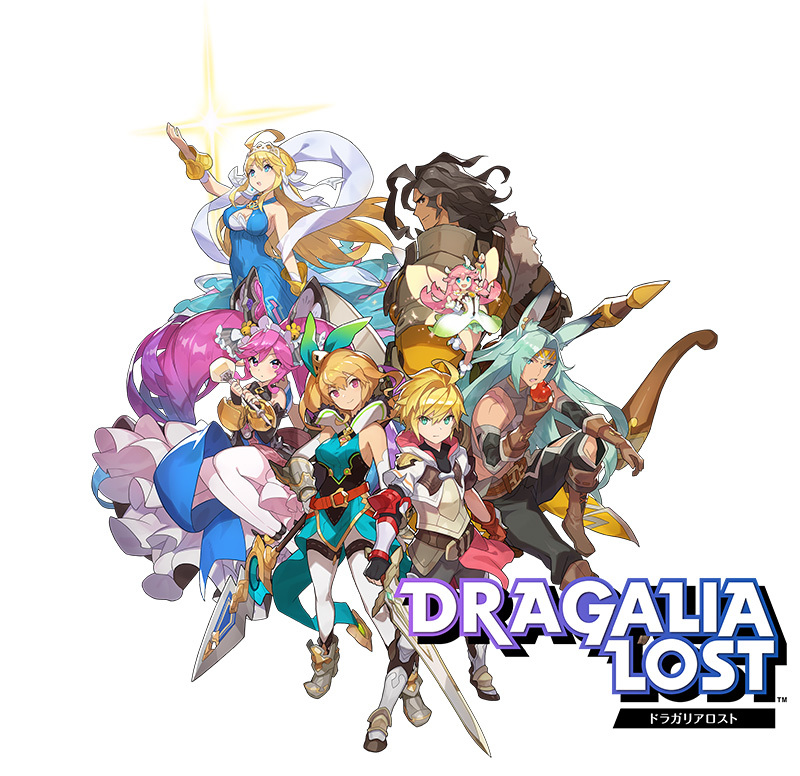 Dragalia Lost will first see release in Japan, Taiwan, Hong Kong and Macau, and, with the support of Nintendo’s group companies, will launch in North America and Europe as well. Cygames has worked on mobiles games like Dragon Quest Monsters: Super Light, The Idolmaster: Cinderella Girls, Umamusume: Pretty Derby, Granblue Fantasy, The Idolmaster: Cinderella Girls Starlight Stage, Rage of Bahamut, and Shadowverse. Nintendo adds that the company will obtain approximately five percent of Cygames’s issued stocks mainly through a third party allocation of its treasury stock, for the purpose of facilitating the partnership. Dragalia Lost will release for smart devices worldwide in Summer 2018.